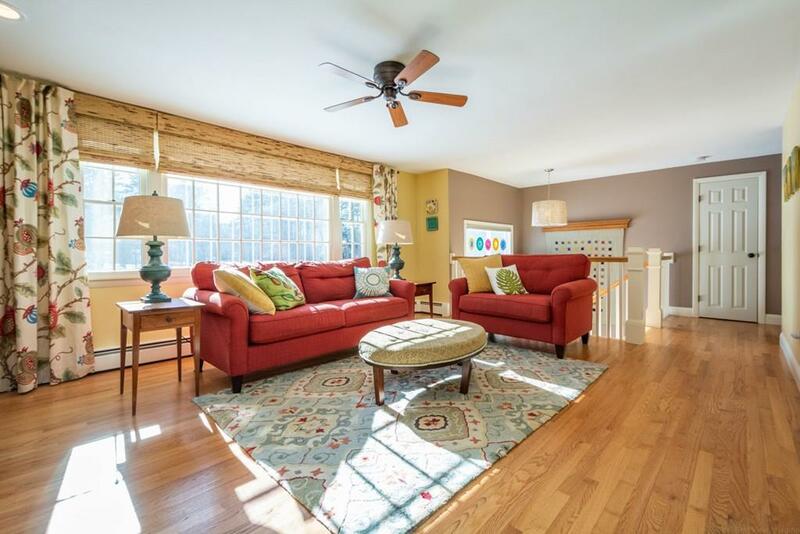 Bright and sunny, with stunning decor in sought after Harvard Acres neighborhood with Stow schools. Tasteful and fresh new granite and stainless kitchen. Open floor plan with gorgeous hardwood floors, new carpeting in bedrooms, and new woodwork in welcoming entry stairwell. 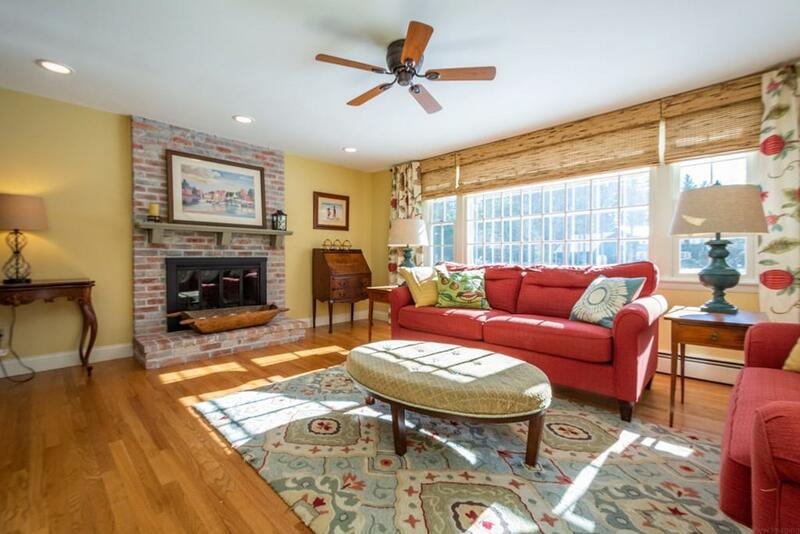 Beautifully updated tile baths; heated towel warmer in hall bath. 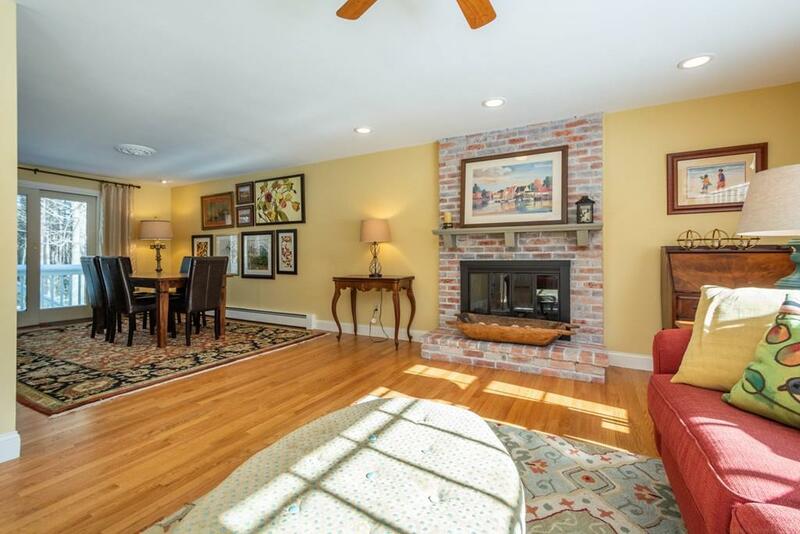 Large living and family rooms both have gas log fireplaces. Slider to private wrap around deck with outlets for string lights to create a magical dining atmosphere. Lower level walkout opens to a well-designed circular stone patio which connects to upper level deck. Lower level features Pinterest-worthy office/craft room, bright family/game/media room, and superb laundry half bath with built ins for folding, drying, storage and ironing. 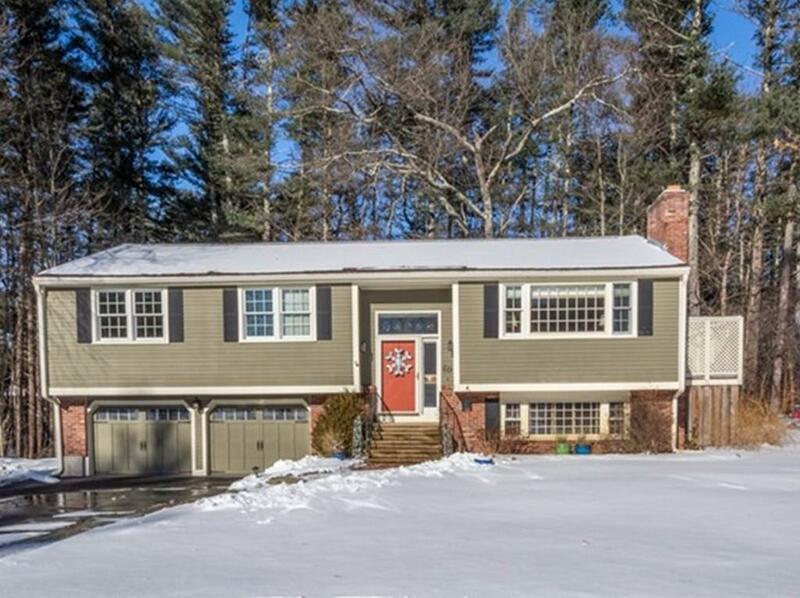 A wonderful setting near Delaney Pond and hundreds of acres of conservation land.